A 5/6 bedroom detached family home located within close proximity of both Chislehurst and Bickley Rail Stations. The property offers 3 reception rooms, kitchen/breakfast room and a wc to the ground floor. The first floor offers 4 bedrooms with the master bedroom benefitting from a en-suite, study and a family bathroom whilst the second floor boasts a large room which is currently used as a gym. 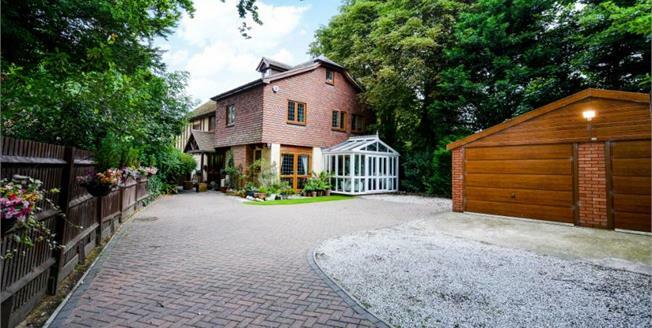 Outside offers a detached double garage and a secluded rear garden.